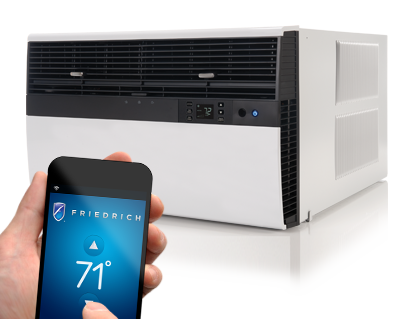 Be sure the Air Conditioner has a slide-out chassis for safer installation and is more accessible for service. Make sure the company is licensed by the New York City Department of Consumer Affairs. For more information or to make arrangements, just call 718-933-1011 or 212-545-1122, and ask for Harold.